Does Buddhism Really Embrace the Female Divine? 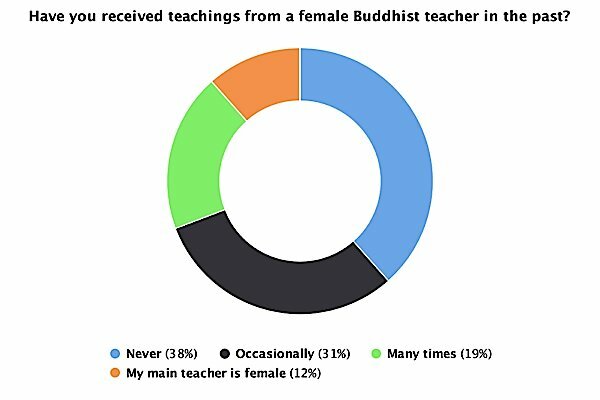 Enough Female Teachers in Buddhism? “If being a woman is an inspiration, use it. If it is an obstacle, try not to be bothered by it.” — Jetsun Khandro Rinpoche. Lama Acharya Dr. Shannon Young. Green Tara’s kind face. Tara is known as Tara the Rescuer. In a survey conducted by Buddha Weekly (February 2017, see note below), 88 percent of respondents said they practice a female Buddha, Bodhisattva or Yidam, while — amongst the same respondents — 92.3 percent indicated that there weren’t enough female teachers. 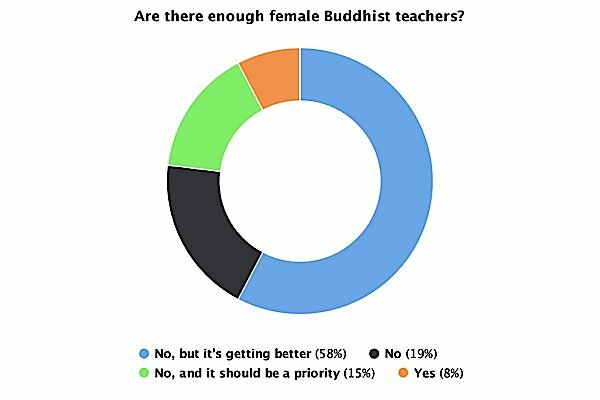 To be fair, 57.7 percent voted “No, but it’s getting better” — but it still begs the question: in Mahayana Buddhism, whose practitioners honor the Enlightened Feminine so overwhelmingly, why are there not enough female teachers? Or are there? 88% of respondents practice a Female Enlightened Buddha according to a Buddha Weekly Poll in February 2017. Well-known Buddhist teacher Sangye Khandro. Historically, perhaps the most famous female teacher was Machik Labdron, who founded an entire lineage based on precious Chod practices. Today’s dynamic and precious teachers, such as Pema Chodron certainly represent great role models who embody the “wisdom” of the Female Enlightened. Just a quick look at her book titles provokes a deep thought, titles such as When Things Fall Apart, Start Where We Are, and Places that Scare You. 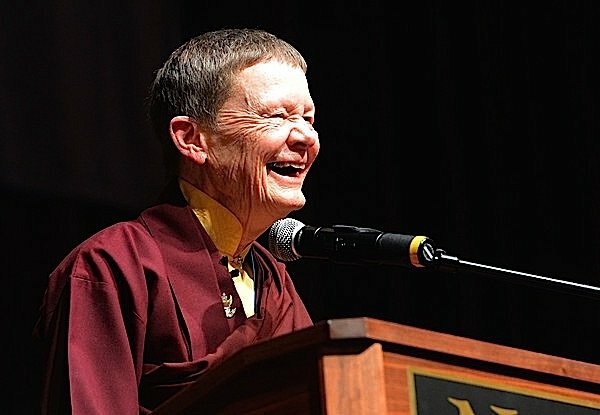 Pema Chodron is a vibrant and wonderful teacher. Scary stuff? Maybe. But it speaks to the depth of Buddhist Wisdom. It also evokes the “scary” wisdom of the wild Enlightened Dakini, iconic of the Divine Feminine in Buddhism. In Mahayana equal emphasis is placed on male and female aspects — representing compassion and wisdom, respectively. Both are vital and equal on the journey to Enlightened mind. Classically, Compassion is represented by Male manifestations (especially Chenrezig or Avalokiteshvara), while Wisdom (understanding Emptiness) is symbolized in the Feminine (especially Tara or Prajnaparamita or the elusive Enlightened Dakini). It would not be incorrect to say that practice is incomplete without both compassion and wisdom, male and female manifestations. In advanced practices, the manifestations are often visualized as consorts (both in union) to symbolize this profound truth — and both equally important. Vajrayogini, an aspect of Tara, is the Mother of All Buddhas as she embodies Blissful Wisdom. Before diving into the big topic of female teachers in Buddhism, it’s useful to point to those shining examples of Wisdom in female form. 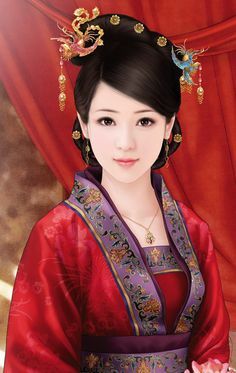 The Female Buddhas are “A list” manifestations, not supporting consorts. Many faces of Wisdom. 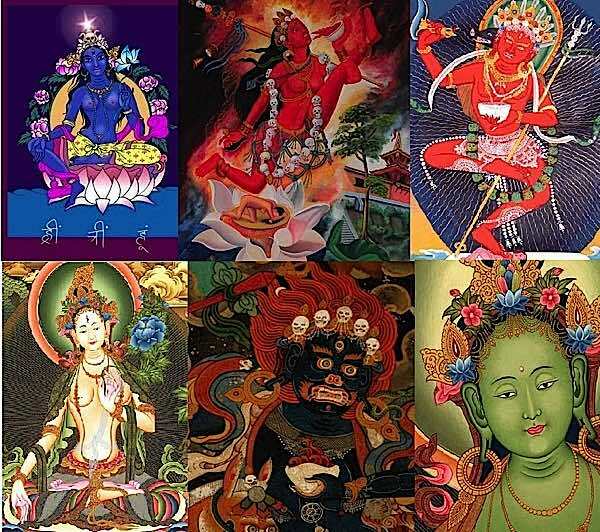 Upper left Blue Tara, Centre top Vajrayogini, top right Vajravarahi, bottom left White Tara, centre bottom Palden Lhamo, bottom right Green Tara. How important are the Female Enlightened Manifestations? “Arya Tara was the main Yidam of the great past sages and saints Nagarjuna, Atisha, and Chandragomin,” writes Venerable Lama Phunstock. 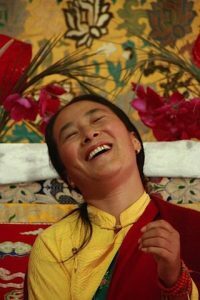 “She was also one of the main Yidams of many most renowned Tibetan Lamas, specifically of the First Gyalwa Karmapa, Düsum Khyenpa, who had five Yidams that accorded with the five aspects of enlightened activity. Arya Tara represents the aspect of speech and the elimination of obstacles. The First Karmapa’s other Yidams were Vajrayogini, Chakrasamvara, Gyalwa Gyatso who is Red Chenrezig, and Hayagriva. 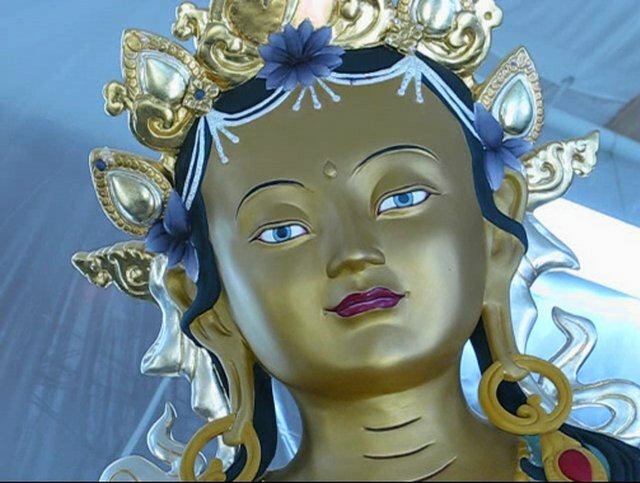 If we whole-heartedly supplicate Arya Tara and ask her to help us overcome our problems, then we will succeed and, until solved completely, our problems will not affect us as strongly.” Of the First Karmapa’s meditational deities, two of the most important were female — Tara and Vajrayogini. Mahayana and Vajrayana are Not Male Oriented? 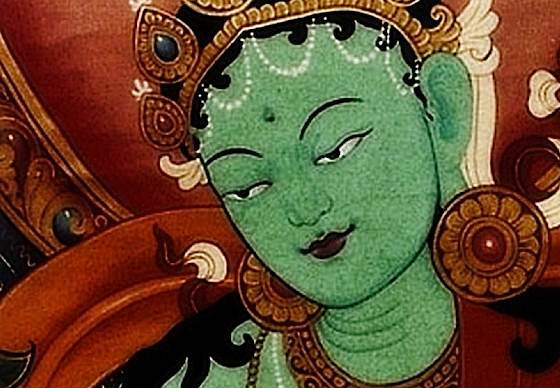 If you equate gender equality to the importance of female Enlightened Buddhas and Yidams, you would have to conclude Mahayana and Vajrayana Buddhism are unbiased and inclusive. Without question, the majority of Vajrayana and Mahayana Buddhists practice a Female Buddha — 88 percent in our poll — most notably beloved Mother Tara or Guan Yin, and for Highest Yoga Tantra practices, Vajrayogini or Vajravarahi, Palden Lhamo and others. Poll: Do you feel there are enough opportunities for women to become Buddhist teachers? So, is Buddhism sexist? A search online reveals many opinions that seem to affirm that label. Yet, it seems unlikely in the context of Shakyamuni Buddha’s trail-blazing, and the vast array of Female Enlightened Manifestations practiced. 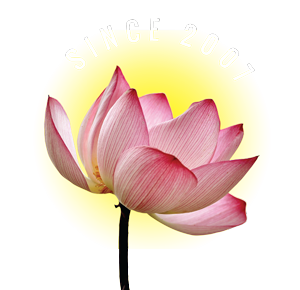 Buddha Weekly Poll: Have you received Buddhist teachings from a female teacher? In our February 2017 poll, only 12 percent indicated their main teacher was female, while 31 percent received teachings from female teachers occasionally, and 19 percent received teachings “many times”. Only 3.8 percent said the “never” received teachings from a female teacher. This does support accessibility of teachings from female teachers. In our poll we didn’t ask about sexism, and it was clear there were a lot of teaching opportunities with female lamas. What was equally clear was that the majority of respondents practice Female Enlightened Buddhas. An overwhelming 88 percent said they practice Female Buddhas regularly, and only 8 percent said they did not. (Four percent indicated they’d rather not say). Lama Shannon Young with Rigzin Tarchen Rinpoche working on One Path Outreach. BW: From your perspective as a teacher, are there enough female Buddhist teachers? Does it matter? Why? I feel that there could always be more female Buddhist role models and teachers. I am grateful for the strong women who have been the trailblazers in the western adoption of Buddhism, but I would like to see more women in leadership positions in traditionally Buddhist countries as well. I think it does matter to have the diversity of leadership in today’s world. This is why I am very proud that four of the eight lamas that I was authorized with are women. Two of us are from the US and the other two are from Asia. BW: What inspired you to become a teacher? My teacher is Dzogchen Khenpo Choga Rinpoche. He sincerely believes that the best way you can benefit beings is by teaching them the Dharma and he believes that people of different cultures should be taught by members of their own culture. From my first teachings with him, he was always encouraging every student to aspire to become a teacher. 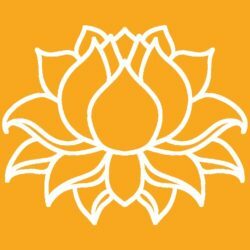 BW: Do you feel there are enough opportunities for women to become Buddhist teachers? If not, what can be done about it? I definitely think there could be more, but I also think it depends on the lineage or program. Candidly I think that in my lineage there are plenty of opportunities. But I think in the public sphere, the notion of female Buddhist teachers and Lamas needs to be more widely embraced. Especially in terms of authority. BW: What do the female Enlightened Deities represent? Boundless love, compassion, and wisdom will always manifest in various forms in order to benefit beings. BW: Why are Female manifestations important? Female manifestations are important as they help transform a practitioners’ mind from narrow, ego-centric notions of self and identity to something more inclusive and powerful. We can then begin to realize our innate love, compassion, and wisdom. BW: Tara is iconic of the Female Enlightened. What does She represent? If Bodhicitta is the basis of both the Mahayana and Vajrayana path then the basis of cultivating Bodhicitta is remembering the kindness of a mother. 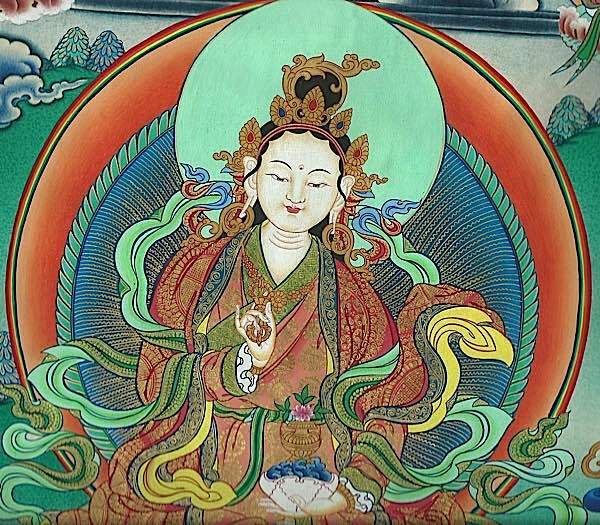 Invoking the blessings, love, and compassion of Tara, being the great Mother, is essential as support for increasing one’s own intention of enlightened wisdom, which is Bodhicitta. Venerable Archarya Lama Shiwa, Dr. Shannon Young, Pema Shiwa Tso, is an authorized Lama and Dharma Teacher in the Dzogchen Lineage of Buddhism. Shannon received her Doctor of Pharmacy degree in 2001 and has been a practicing Pharmacist for over 16 years. She first studied with her root teacher His Eminence Dzogchen Khenpo Choga Rinpoche in 2003 and for over 13 years has studied and practiced with Rinpoche while helping establish the Dzogchen Retreat Center, USA. and the Dzogchen Shri Singha Foundation. 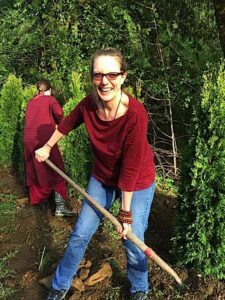 Lama Shannon graduated from seven Dzogchen Lineage Internships along with many seasonal retreats. In 2014, Lama Shannon also received an advanced degree of Tantra Practitioner at the first Dzogchen Lineage Internship commencement ceremony at the Dzogchen Retreat Center USA. In the same year, Dzogchen Khenpo Choga Rinpoche authorized Lama Shannon, along with eight other Lamas, as a Venerable Archarya Lama. The Lamas were selected through a dynamic process of divination, prayer, Rinpoche’s 10-year evaluation, and a majority vote of the 2014 Dzogchen Lineage Internship Sangha. 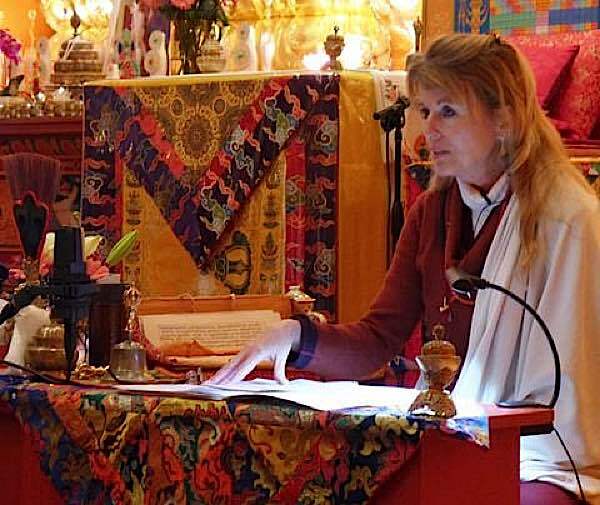 Lama Shannon has taught many students in public teaching events, weekend workshops, and tutoring during Dzogchen Lineage Internships. 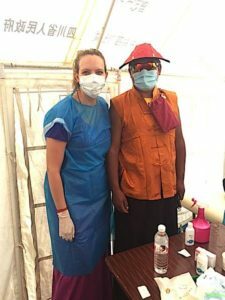 Following her teacher’s aspirations, Lama Shannon has dedicated her life to practicing and teaching the Dharma, serving as a Director on the the Board of the Dzogchen Shri Singha Foundation, and recently, founding One Path Outreach, a humanitarian aid organization which just completed their second medical mission in remote villages of Tibet. 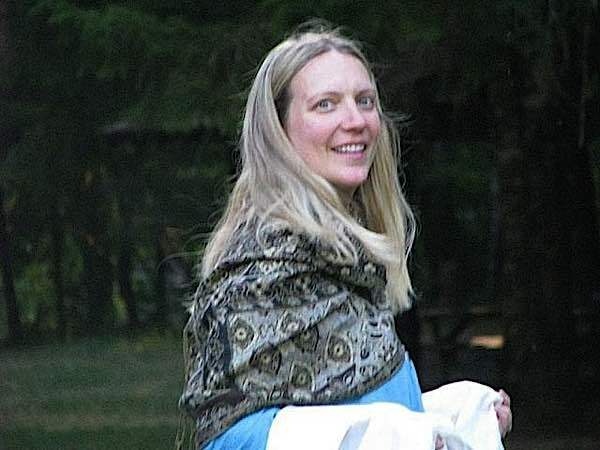 Lama Shannon a devoted wife and mother who also helped establish the Dzogchen Children’s Association which supports Dzogchen Sangha parents to integrate a modern daily life that is centered on teaching Dharma and engaging in Dharma activities. 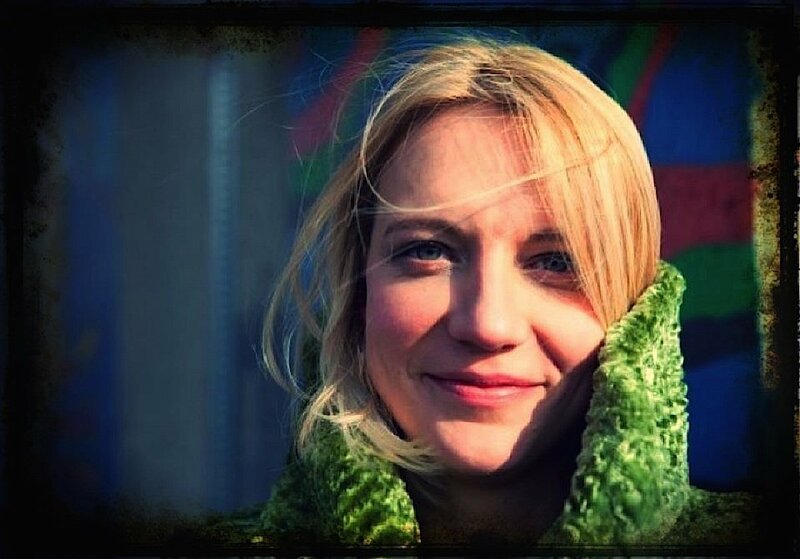 Lama Shannon aspires to continue to fulfill her teacher’s aspirations to teach and heal others while establishing a stable Dharma system throughout the world that benefits all beings. 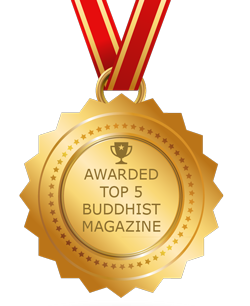 The Buddha Weekly poll consisted of four questions and was an unscientific internet poll kept live for one week in February 2017. Although the response rate was high, the nature of the questions and the media would not be considered as accurate as blind polls from marketing companies. Never-the-less, the results are reasonable and likely reflect the broader opinions of Mahayana Buddhists. Do you disagree? Comment below. Thank you for exposing the truth about the inclusiveness and power of women in Buddhism. This was an excellent and informative article. I’d also like to see more Ethnic minority teachers too. what about buddhist special animals as guides ? is there a stable buddhist animal shrine worldwide ? What the Teachers Say About Doggie Dharma: Did Buddha Teach That Dogs and Cats Have Buddha Nature? How Can You Help Your Companion Meet the Dharma in Daily Life? 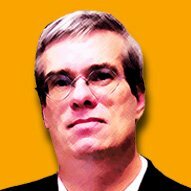 What to Do About Euthanasia?